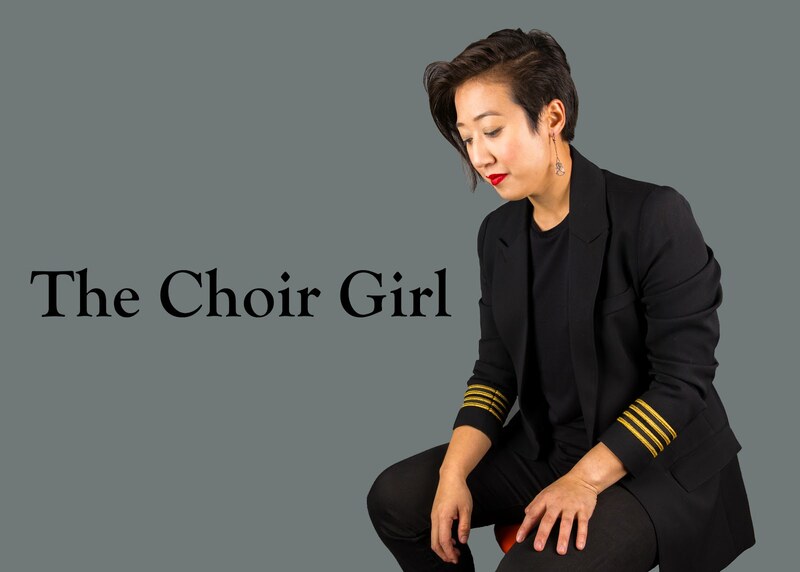 I read a very interesting article in the Edmonton Journal the other day remarking on the fact that there is a severe shortage of tenors in choirs. I am not sure if this localized Canadian epidemic is a global pandemic but it is enough to cause worry for mixed and male ensembles everywhere. The president of the Vancouver Jubilate Chamber Choir, along with some male choristers dressed in tuxedos, stood outside in downtown Vancouver holding signs alerting the public to the fact that they needed tenors in hopes that those angelic male voices would miraculously emerge from the public to join their choir. You can ask any chorister how challenging it is to find enough male voices to fill a choir section. Many factors may be affecting the propagation of this disease but it just seems like singing is not the most popular hobby among young boys. In a society where we nurture socially male accepted activities such as sports and video games the arena for male musicians is limited to savant types only...or at least men whose sexualities are constantly called into question. The article throws out wild suggestions such as hormones in meat to be the cause of tenor shortages, but if this was the case, shouldn't all other voice types be affected as well? Tenors are not the only meat eaters in the world. If the hormonal meat intake of tenors is causing them to have reduced upper voice ranges...then does that mean female altos would start becoming tenors? It would be extremely unsettling to suddenly see a female alto section developing more masculine features due to increased testosterone uptake from their diet. I don't think this is the case but it seems like that would be the reasoning behind the diet claim. Personally, I do not believe it is something in the water or the meat, rather, it is what we as a society have reinforced as appropriate social behaviour. If young boys were immediately enrolled into musical programs or were placed within a musically stimulating environment, I can only see this helping our tenor shortage epidemic. Male only ensembles within Edmonton, and even worldwide, are very limited; however, there is talk of a Cantilon Boys/Male Choir forming this coming Fall. I am not sure how confirmed this news is yet, but if it is the case, then there would finally be an outlet to foster the talent of these young male musicians and they could unite together and combat the social stigmas of being a singing male! The first step in addressing the male singer shortage is to provide programs that support the artistic development of male musicians. If there are no programs to aid in their musical training, then these talented musicians will be lost as they will pursue other outlets in their lives. At any rate, I am hopeful that there is a male choir in development and I will update you all with any further news in that area. Until then, take care readers! I think you're right about it being cutural. Being Welsh but living in England, I'm asked why everybody in Wales can sing. I think a major part of it is that as soon as I went to primary school everybody was in small groups or choirs taking part in competitions. It wasn't remarkable because that's what everybody did. Consequently, everybody got the chance to learn and there was no stigma associated to doing it, and everybody got used to the social life that went with it. To this day, you can go to Young Farmers association competitions and you'll find plenty of teenage lads singing, and they'd be the first to baulk if it was anything less than cool. Thanks for commenting on my blog! It makes me happy to hear that there are many males out there who enjoy singing, not because they were born to be that way, but because they were placed in cultures that supported it. Thank-you for detailing you personal experience with it! Well, cultural surroundings around the world arent really stimulating for any sort of artistic singing. The exceptions, obviously, are small communities that nurture choirs as well as solo singing. However, while the mass pop culture, (which has reached its most deviant form so far-the very rock bottom so to speak)is to blame for the situation, my opinion is that its also cause tenor voices are hard to find. It seems to me that, in general, baritone voices are much more easily found, for choirs or otherwise. Very interesting! Here's a point of view from France: shortage of tenors there definitely is! I'm one myself though I'm more of a baritone. 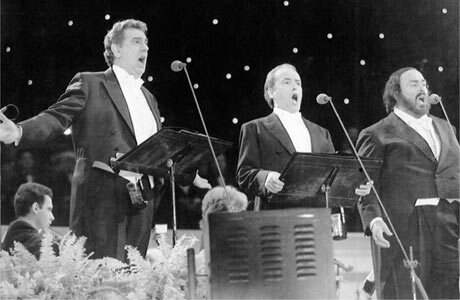 Shortage of men in general, but of tenors in particular. Why? Well you surely know tenor parts are abnormally high compared to the average male speaking voice, and I clearly remember as a choir beginner last year I just couldn't fathom how I was supposed to sing those high Gs and As. But it soon became natural to strain a little to reach those high beautiful notes, and as I progress, to mix in head voice. So men not only will prefer to sing bass because, well, it's more manly, but also simply because most of the tenor repertoire requires an unnatural effort for the untrained voice. Nice blog by the way, I'll try to read it regularly. I came across this as a link in a Wikipedia article about tenors. I've been singing 1st tenor (although I can get down to bass) for 14 years. I love being in choir; my current one is small, and mostly sopranos, but I'm one of 6 tenors. Anon-Indeed, I agree that tenor repertoire is definitely a challenge for the untrained voice but wouldn't it be fantastic to provide the training for boys and men to discover their vocal ranges? Joe-Thanks for visiting my site. I am glad to hear you've been filling the tenor shortage with your voice! The tenor voice is still alive but singing pop music! Joining a choir is not so cool as singing in a club or bar with the fans watching. Somehow Oratorios aren't that great when you're a young male trying to impress. This applies to schools as well. The choir isn't thing to do in the peer group. I have 2 sons with great tenor voices and neither sing in choirs now. Sad but true.